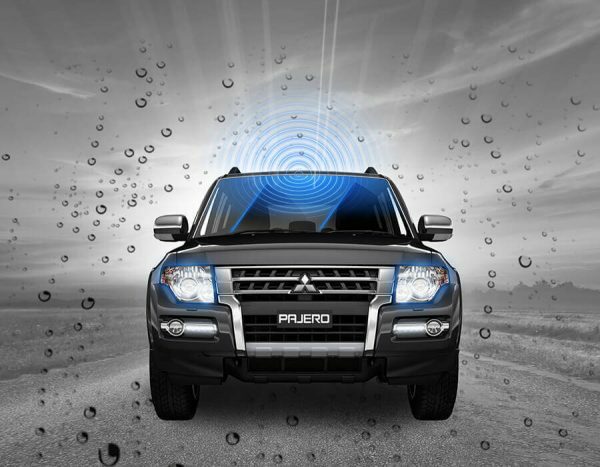 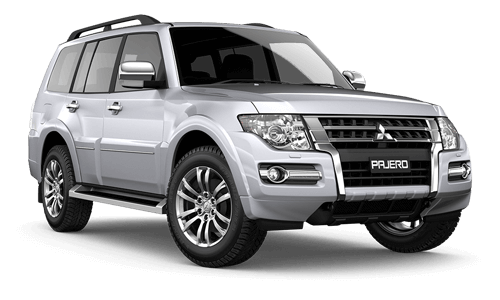 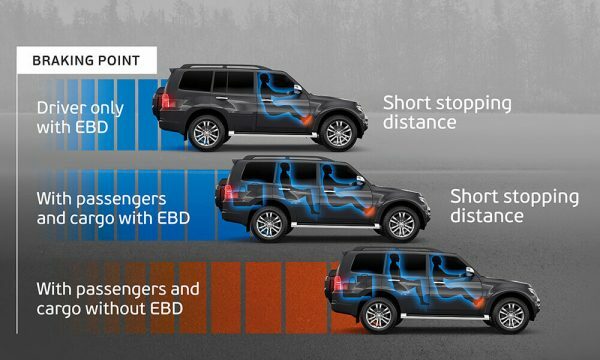 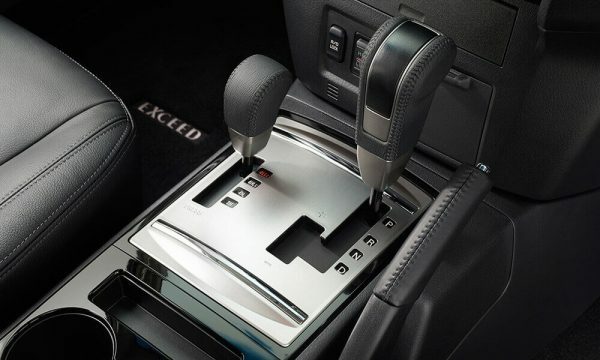 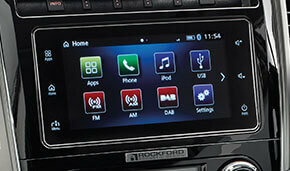 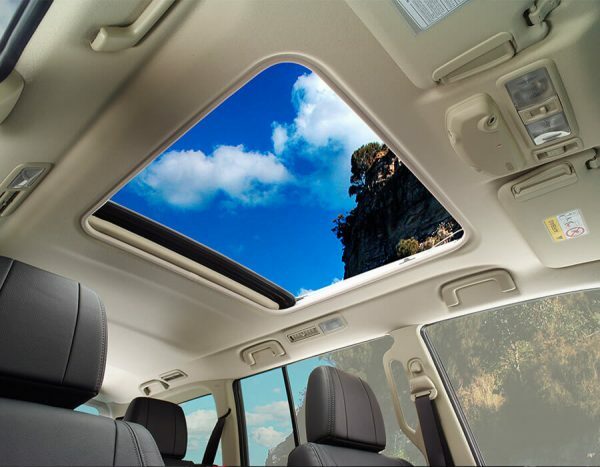 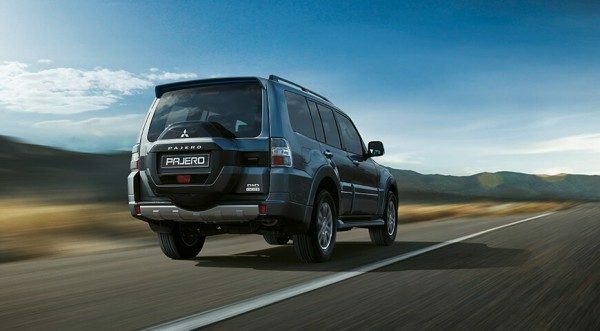 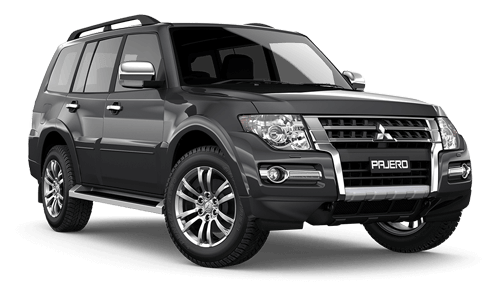 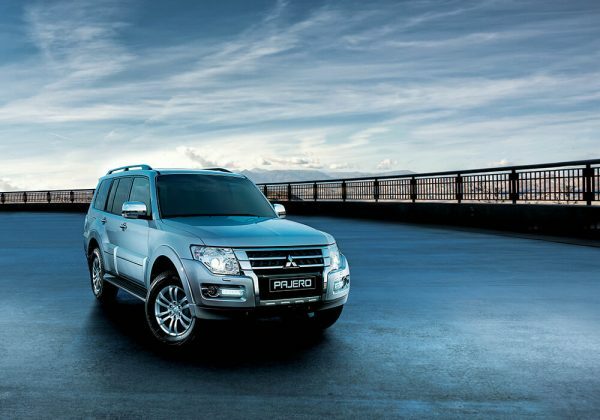 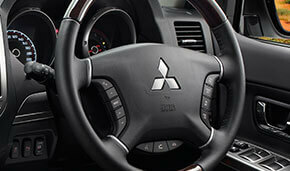 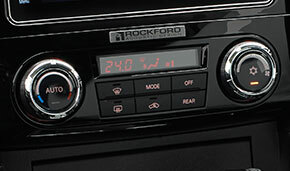 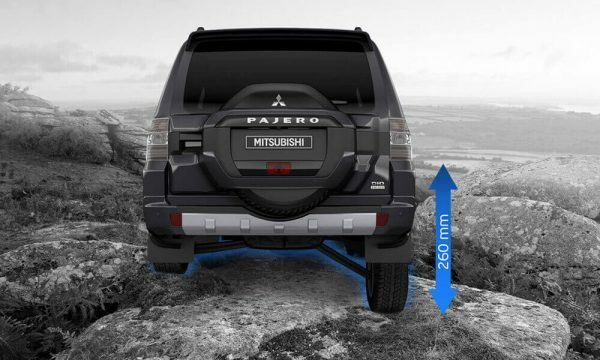 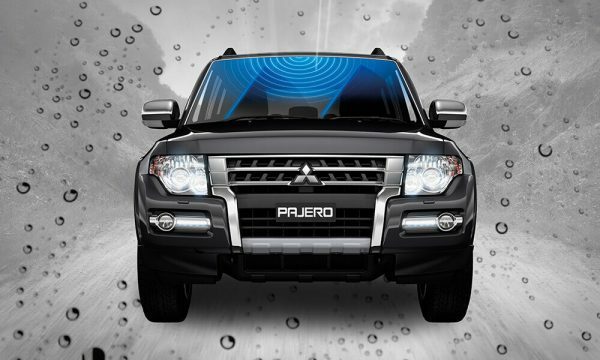 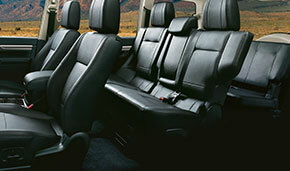 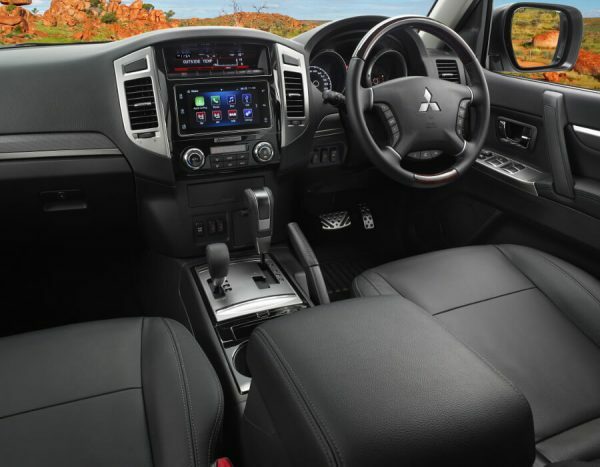 *Pajero’s advanced Super Select II lets you shift between 2H, 4H and 4HLC modes at speeds of up to 100kph. 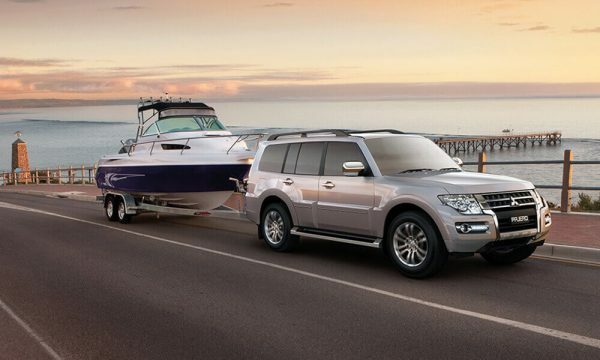 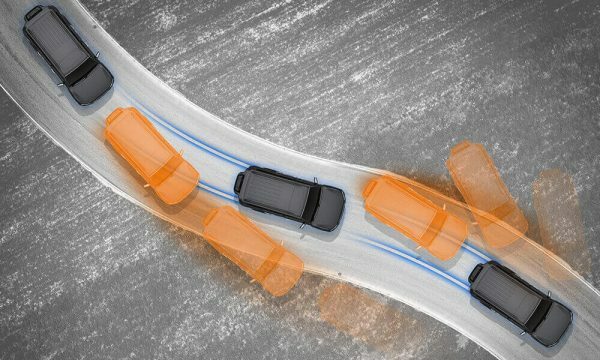 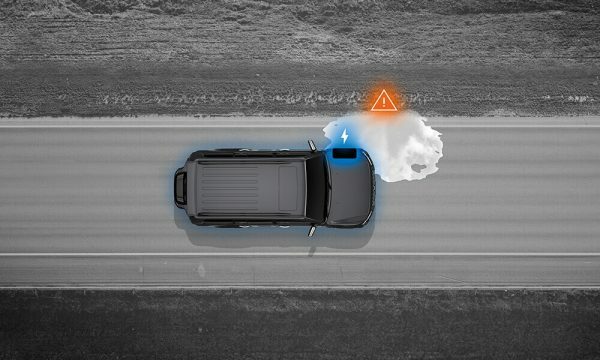 *Subject to state regulations and towbar designs. 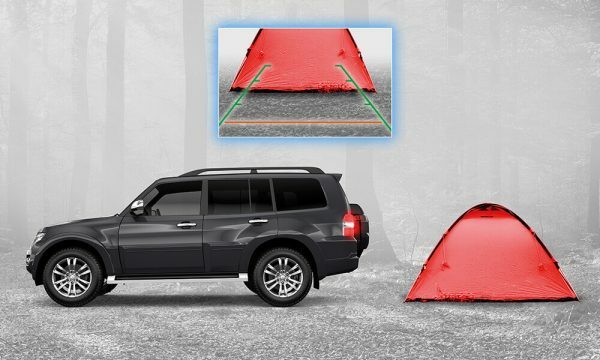 A Weight Distribution Hitch (WDH) is recommended for towball downloads exceeding 135kg. 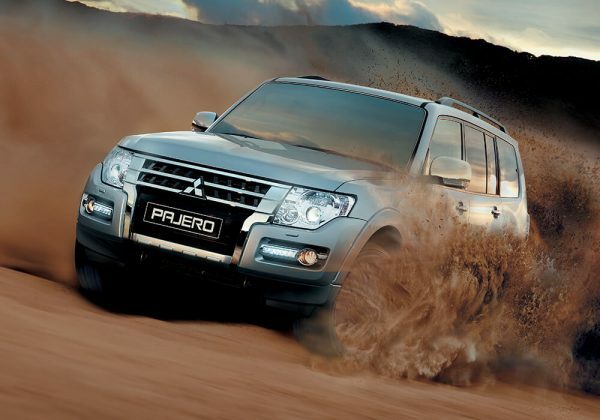 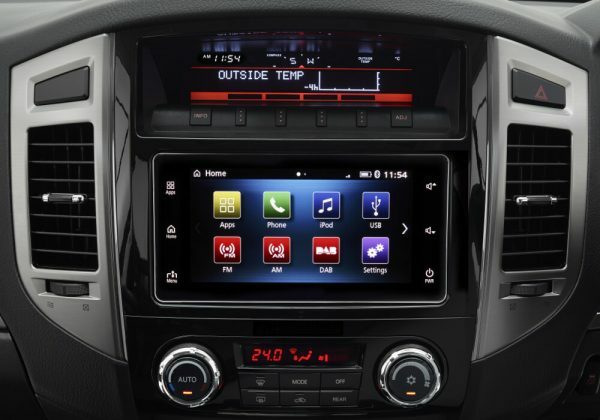 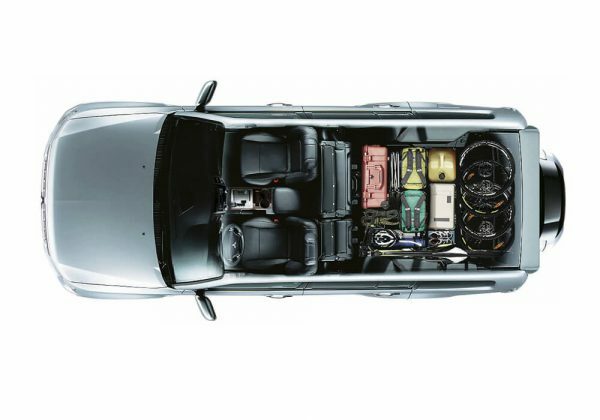 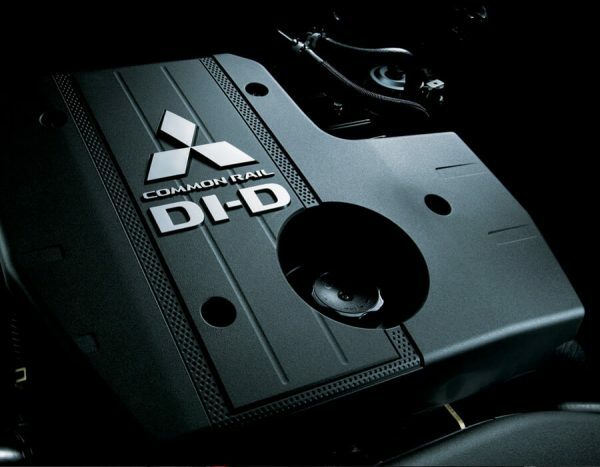 For further information, please refer to the Pajero Owner’s manual.